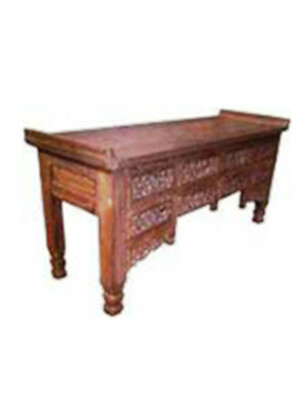 Recycled furniture is a sustainable collection of repurposed- and up-cycled furniture constructed from rescued-, reincarnated- and rejuvenated post consumer resources. 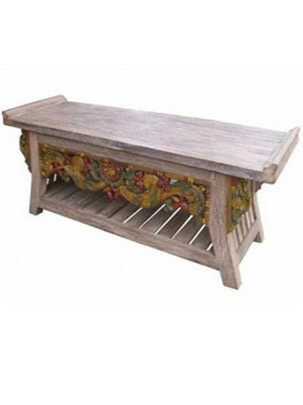 Prime Liquidations’ collection of recycled furniture in Perth provides you with the perfect opportunity to experiment with “green” furniture ideas and designs. 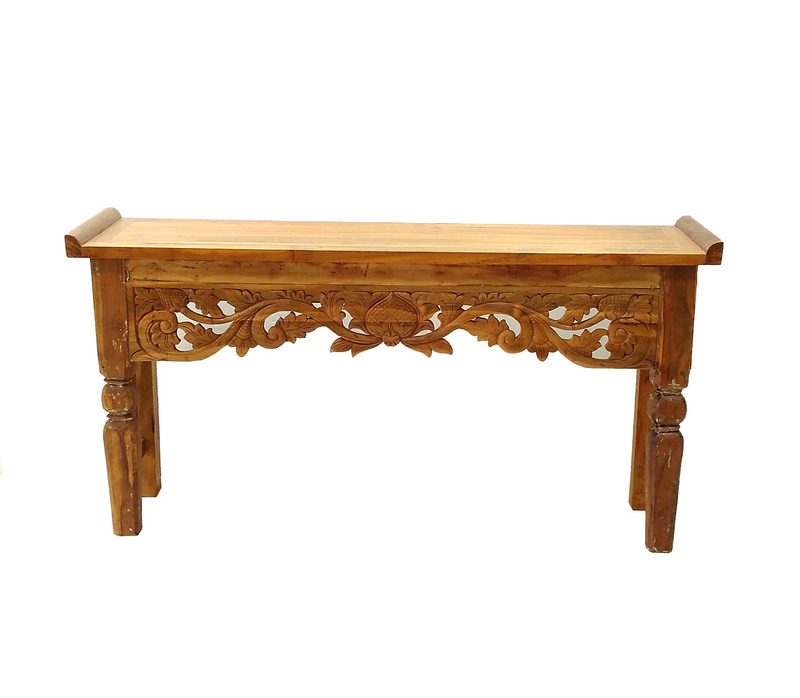 Whether you are looking for a classic style, something traditional or unique, our recycled timber furniture will bring life to any interior. 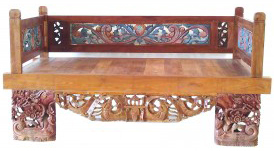 Constructed from salvaged and used materials; recycled wood furniture is a unique and individual choice for any home or business, compared to today’s modern furnishings. 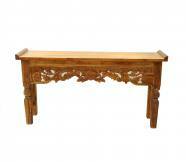 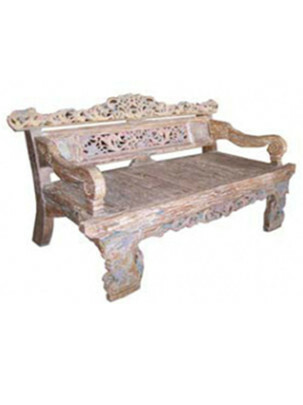 We source and import recycled furniture directly from Bali, Java and China at a fraction of the retail cost of our competitors. 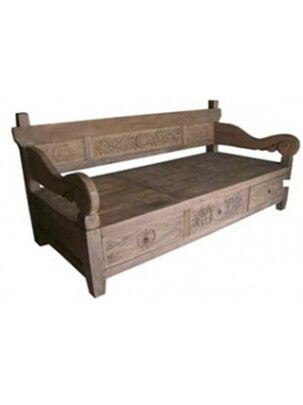 Handcrafted by local artisans who are environmentally resourceful – recycled furniture is the right choice for the conscious and going-green home furnish er. 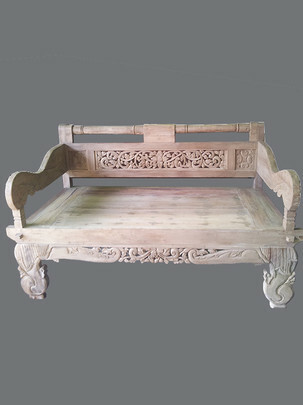 Our extensive selection means we have something for everyone, from daybeds, coffee tables and console tables; you are spoiled for choice with a variety of shapes and sizes, and beautiful natural colours to complement your current décor. 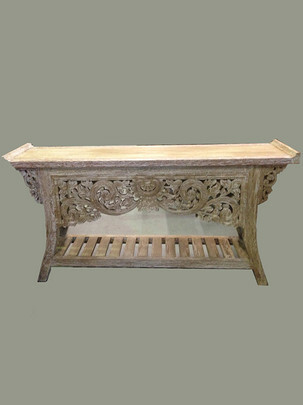 Simply visit our store today for our elegant selection of distressed and shabby chic furniture in Perth or browse our selection of recycled furniture below.